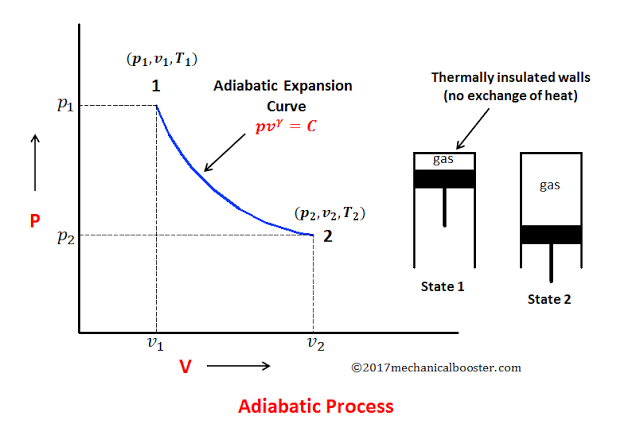 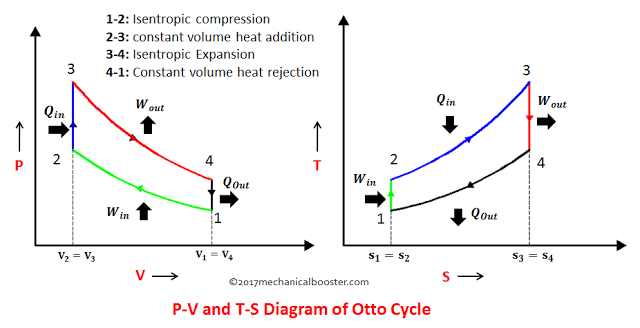 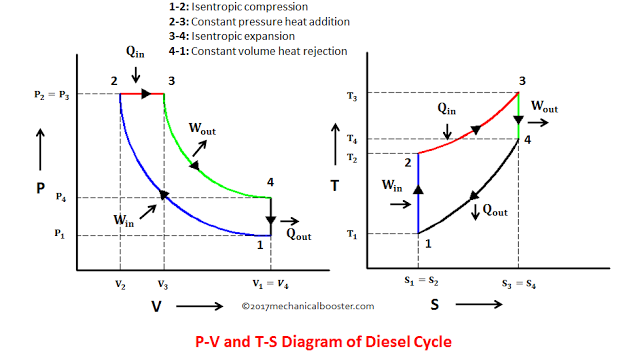 What is Otto Cycle – P-V and T-S Diagram Easiest Explanation? 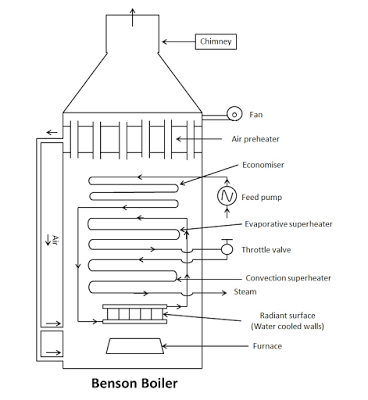 What is Benson Boiler? 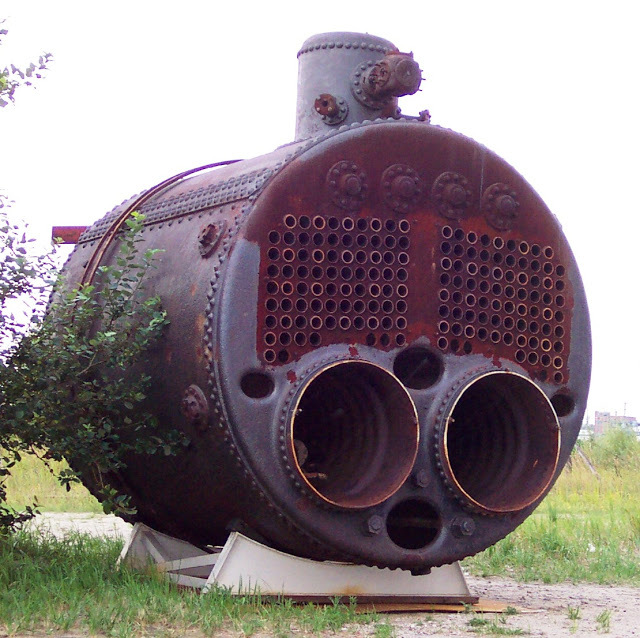 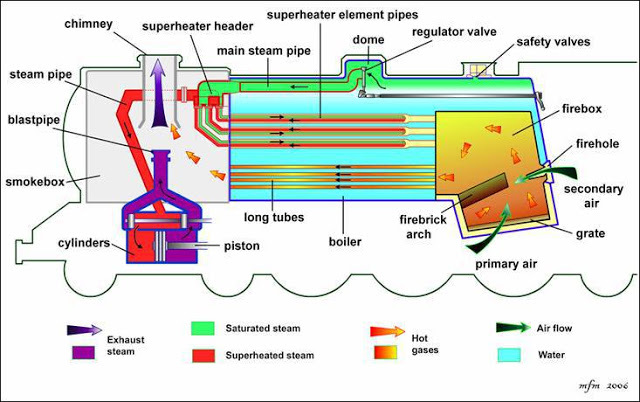 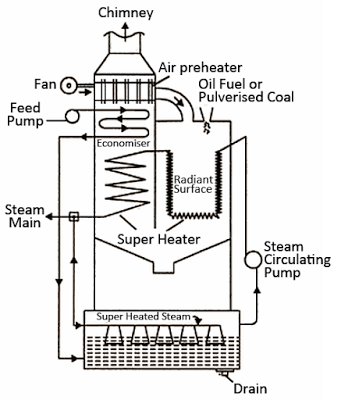 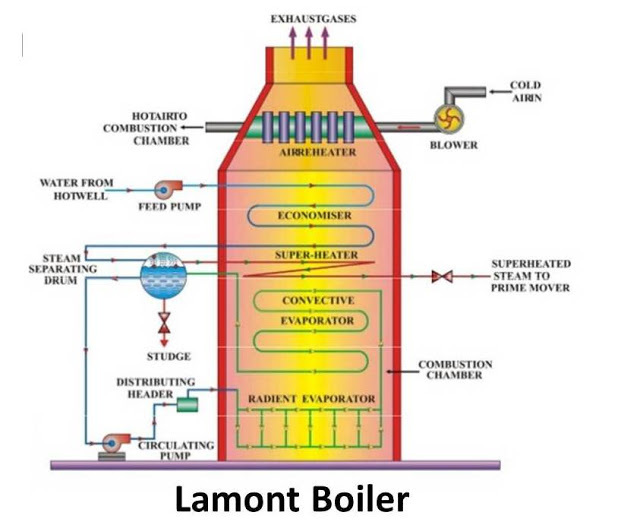 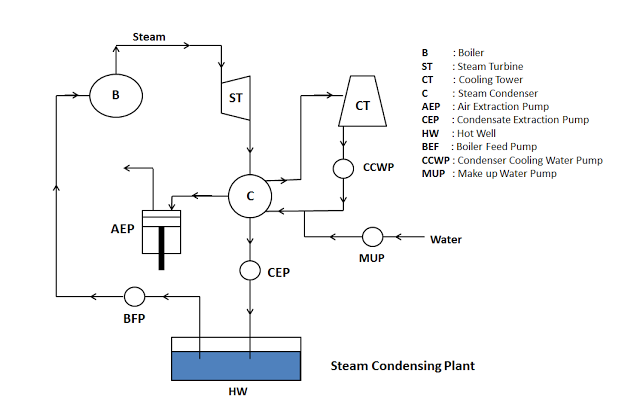 Benson Boiler is a high pressure, drum less, supercritical, water tube steam boiler with forced circulation.